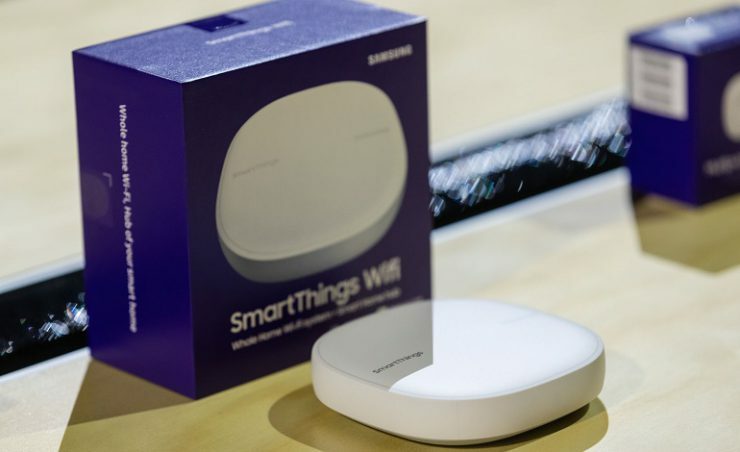 Samsung Electronics Australia has partnered with Roadside Assist, Car Loans, Insurance & Travel (RACV) to make the Samsung SmartThings platform available to Australian customers for the first time. The partnership will form a key phase in both companies’ mission of delivering smart home solutions. Victorians are now among the first in Australia to experience the SmartThings platform as part of the Smart Home Starter Kit, only available from RACV. The kit includes a SmartThings Wi-Fi Hub, and several sensors (motion, temperature, orientation and door/window sensors). RACV will provide an assisted installation service by a SmartThings specialist. SmartThings allows consumers to connect the SmartThings Hub to multiple compatible smart third-party devices, like cameras, lights, locks and speakers as well as smoke detectors. Once connected, all these devices can be managed through the SmartThings app to simplify everyday tasks at home. 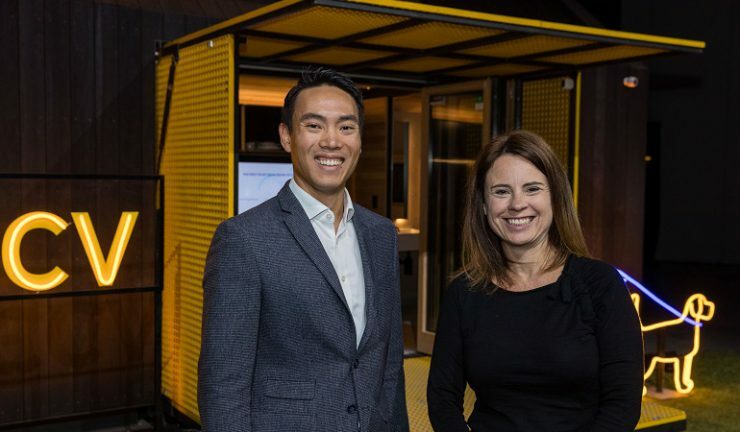 Samsung Electronics Australia head of category management, IT and mobile, Eric Chou said, “This announcement is an incredibly important stage in Samsung’s journey with partners like RACV to support the lifestyles of Australians with smart technologies that can be installed around the home. RACV home executive general manager, Nicole Brasz commented, “We are delighted to partner with Samsung to launch the SmartThings Starter Kit, as it gives us the opportunity to provide our members with a unique platform to help make their homes more efficient and their lives easier. 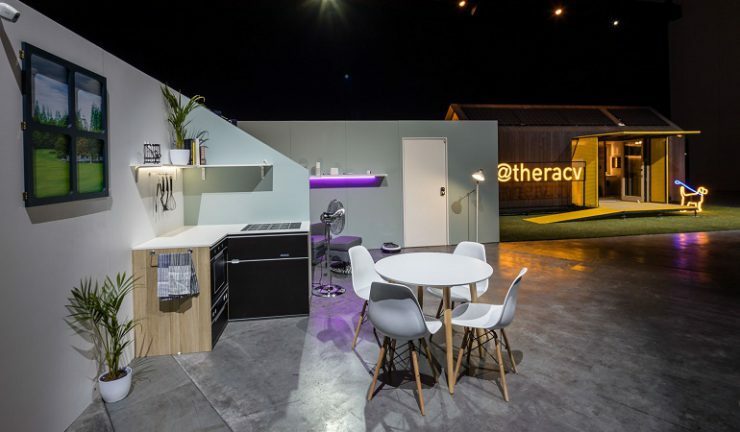 “Considering smart technology in Australia is growing substantially each year, RACV is committed to meeting the changing needs of our members in their homes. “Australians are predicted to have over 30 connected devices per household in the next couple years. Gaining greater control on the way our homes are run is a crucial step in maximising potential efficiencies. The RACV Smart Home Starter Kit is currently only available to Victorian residents via installation. Customers can get started with the RACV Smart Home Starter Kit ($378) which includes the kit and professional installation.